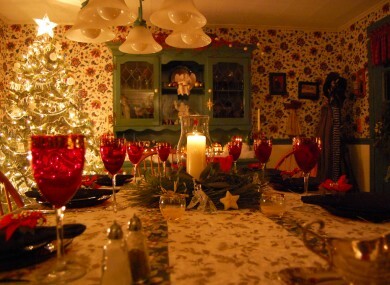 WHAT TIME DOES your household sit down to the full shebang on Christmas Day? For some, it’s just after Mass (if you go). That means lunch time. Then for others, they want a whole day’s go on the Pringles and Milk Tray before sitting down to turkey and the trimmings. … it’s time to cast your vote. Whose side are you on? Email “Vote: Christmas lunch or Christmas dinner?”. Feedback on “Vote: Christmas lunch or Christmas dinner?”.